Redout arrives on PS4/Pro and Xbox One. 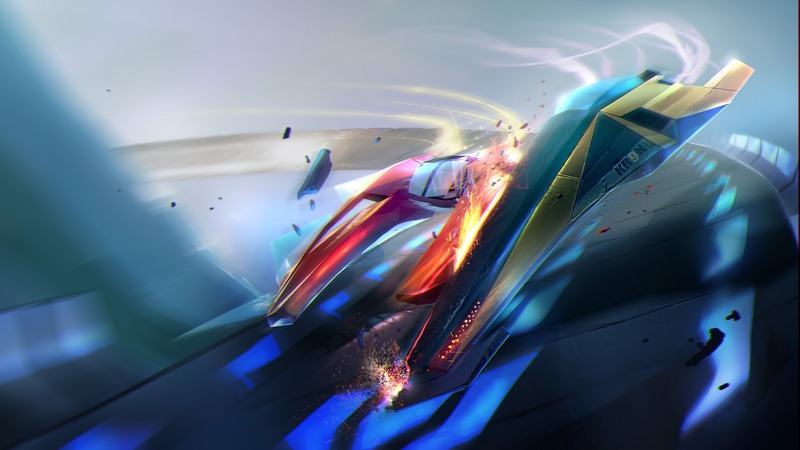 It's a superb futuristic racer on PC, but how does it compare on the consoles - and crucially, can they all hit the optimal 60 frames per second? Dave clues you in.